One day bootleg pants are all the rage, the next it's considered a faux-pas to wear one and everyone moves to skinny leg pants. A couple of years later, bootleg pants are back in style and you feel like you understand nothing about nothing because you just threw yours in the trash. Just like clothing fashion, smartphone design goes through cycles. A few years ago, the Note 3 started the trend of using faux-leather with stitching on the back and so followed the Note 3 Neo, Note 4, and Note Edge. Not to be outdone by it, LG carried on the torch with the LG G4 and its middle stripe stitch, but the style pretty much died with it. Once others were doing it, it wasn't cool anymore. Or was it? 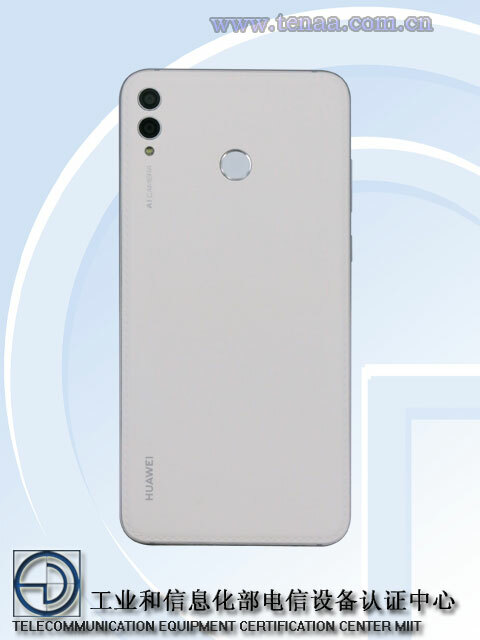 Leakster Roland Quandt discovered in a TENAA filing for a mysterious Huawei ARS-xxxx device with a teardrop notch on the front, two cameras on the back, a fingerprint sensor, and more importantly, a stitch pattern around its faux-leather backplate. It looks mediocre. In white, the stitch is less obvious, but it's still there. Huawei, if you're gonna do faux-leather, we prefer the simplicity of the stitch-less P20 Pro in black or brown — they look less tacky. We don't know much about this Huawei model, but given it only has two rear cameras (what a thing to say, right? 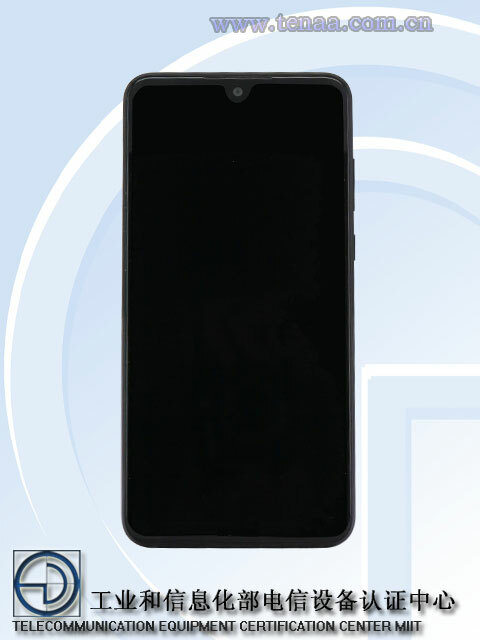 ), it's likely to be a midranger in the company's lineup. We'll keep an eye on future leaks of the device. The teardrop notch certainly looks minimalistic.